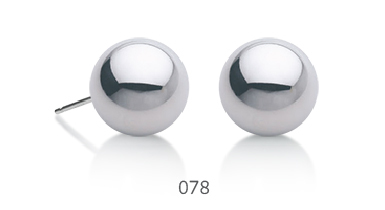 Ear-piercing is lately a rising trend for Men, symbolizing charm and chicness even in the fashion industry. Before you go on to pursue this same kind of fashion, you should first ensure that your piercings are healthily and properly done, since the deviation of piercing positions and angles could weaken your overall appeal. ISABELLA provide extensive support to cater for the needs of all the gentlemen so as to not only guarantee a safe and hygienic piercing process, but more importantly seek Ear-Piercing Esthetics which emphasizes precision of the piercing positions and angles. Only so can you showcase your edginess and masculine charisma imbued with spirit and vigor of all time. Should I get pierced on the left ear or the right? For most of the cases, men usually prefer single piercing on the left earlobe or cartilage, whilst ideas like piercings on both earlobes and double piercings on a single earlobe are also climbing up in popularity. 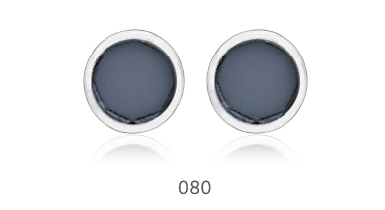 How long can I replace my piercing-earrings after piercing? 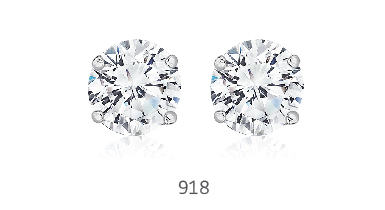 If you want to swap the piercing-earrings, inform our piercing specialist before piercing. As the healing process of the piercing holes varies according to different individuals, it is highly recommended to keep wearing your earrings for approximately four weeks. After that our piercing specialist would inspect your piercing healing progress. If the healing progress is satisfactory, our piercing specialist would help you replace your earrings and offer you instructions on correct aftercare treatment. Piercing by ISABELLA is safe and hygienic, each earring used for piercing is packaged individually in a capsule and completely sealed by aseptic process to ensure that the piercing-earrings, earring clutches, capsules and packing boxes are 100% sterilized in strict compliance with the USA FDA sterilization standards. 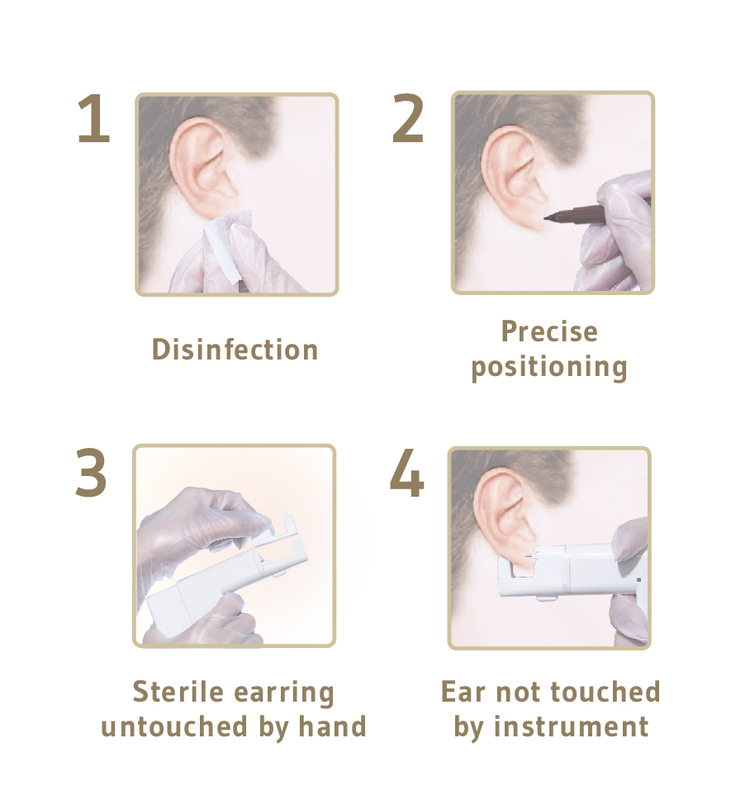 Before piercing, we will clean and sterilize the piercing area, target the perfect position for piercing based on your face contour, ear shapes and the size and height of your ears. Upon your approval, our piercing specialist will then unseal the packing box, put the capsule on instrument and perform the piercing. Capsule will be disposed once used and the instrument will not touch the piercing areas. The whole process is highly safe and reliable. 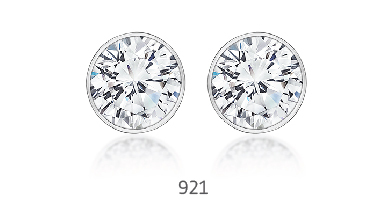 Can I remove the earrings for just a few hours when working? Please do not remove the earrings before the piercing completely heals. As the skin of the new piercing is very fragile, the new piercing hole may shrink if you remove the earrings before designated healing time. Given a shrunk piercing, you may have difficulty to wear the earrings back on again and also a higher risk of injuring your delicate skin. This may thus hinder the piercing healing progress and develop greater chance of infection. 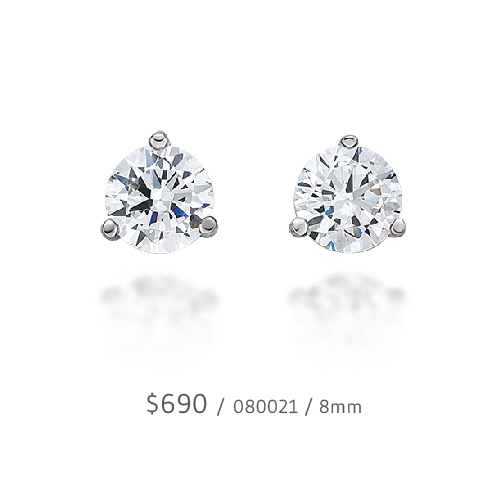 If you must remove the earrings, consult our piercing specialist first and seek for relevant assistance. 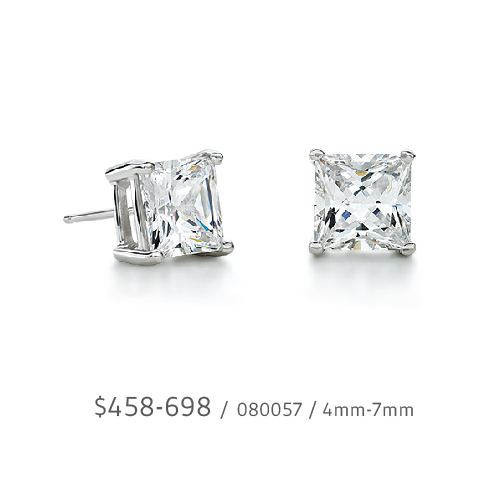 When can I wear larger earrings? Our piercing-earrings are hypoallergenic and safe, serving as an impeccable choice for beginners to keep wearing during the healing process, since the skin of the new piercing is very tender and fragile. After three months from the piercing, pay a visit to our piercing specialist for a professional inspection on the healing progress. 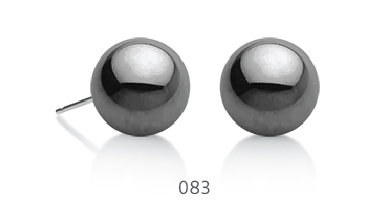 After ensuring that your piercing is healthily formed, we can provide a few more options of nickel-free hypoallergenic earrings for you to wear. Aftercare is vital to the formation of a healthy piercing. ISABELLA provides you with comprehensive guidance of the correct aftercare treatment. To prevent and reduce the possible discomfort arising from piercing, the first thorough assessment will be given one week after piercing. And after three months, a second assessment will be offered to examine whether the piercing heals healthily, in addition to further instructions on how to put on and off earrings properly. The piercing fee already includes the charges for the above service, with a bonus Aftercare Service to check for potential problems if any discomfort arises. Cleanse and sterilize your piercing immediately every time you wash your hair, swim or sweat excessively. It is all right to wet you piercing when showering, but you should be careful not to bruise or strain it with towel, nor get any hair product on it. It is advised not to swim or play any vigorous sports in the first week after piercing since the piercing holes may still be far from becoming stable. Your piercing-earrings shall be left in the earlobe piercings for at least three months to prevent the piercings from injury or closure before healing. As helix piercings are somewhat more vulnerable to bruises / snags and bacterial infection, extra attention on aftercare and keeping the piercing-earring in a helix piercing for a minimum of four to six months continuously are necessary. The healing time required for a piercing may vary considerably for different people. Infection or any other discomfort may prolong the healing time. Do not change the earring on your own prior to an Ear Healing Check and a proper healing of your piercing. 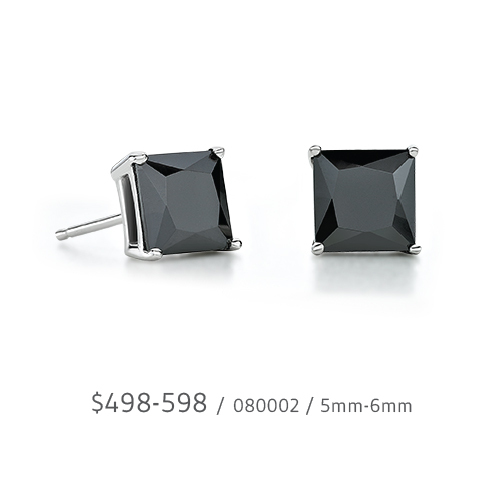 Designs from dazzling zirconia and hoops to gold/ silver balls and mystic black crystal are just some of the popular options to bring out your exceptional masculine charm. You may choose to get a single ear piercing on the earlobe or cartilage, while traditional piercings on both earlobes and even double piercings on a single earlobe are extremely à la mode among men as well. ISABELLA Ear-Piercing Esthetics offer you a fully personalized piercing experience after the careful consideration of your ear shape requirements and individual preference with our professional recommendations so that you can unveil a stylish combination of masculinity and gentleness in multiple occasions. Cartilage Piercing is also gaining popularity too. Yet, cartilage is more vulnerable than earlobe, it should be handled with extra caution to avoid bruising and straining after piercing. Also, keep wearing the earrings for the first year after piercing in order to enhance the healing process and prevent the piercing holes from closing and infection. The aftercare of piercing is critical but not complicated – the simple steps involve cleansing and sterilizing the piercings every morning and night. After this first week, we will offer an expert Aftercare Service to review the condition of your piercings to avoid and minimize any possible discomfort after piercing. And after three months, an Ear Healing Check will also be provided to accurately assess the healing progress of your piercing. 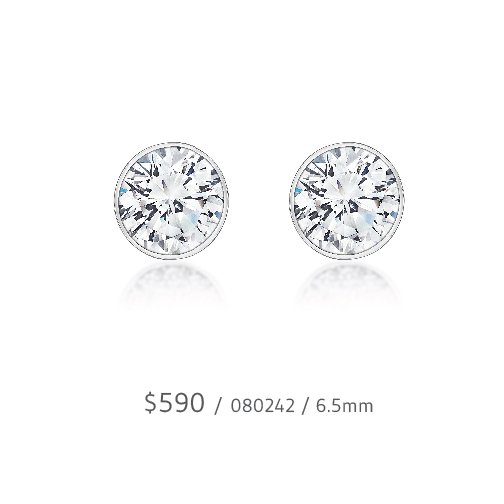 After the healing process completes, you may then consider changing to round or square nickel-free hypoallergenic zirconia earrings with the size of about 1 carat (6mm-7mm) – a perfect choice to show off your strong sense of fashion. ISABELLA understands that the skin of your piercing is fragile and recognizes the importance of choosing high-quality earrings. 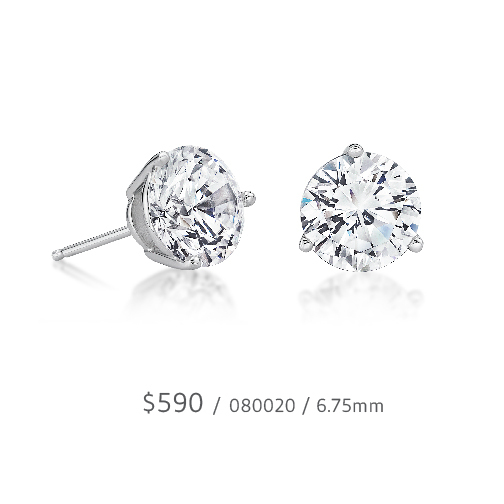 For this reason, ISABELLA is committed to improving the quality of earrings to perfection. ISABELLA earrings are compliant with the European Union Nickel Directive. 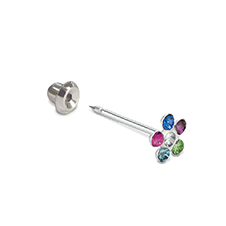 We have specifically developed an up-to-the-minute range of Ultra-Fine Earrings that are lightweight and smooth with a fine post and solid clutch to protect your newly healed piercings in comfort and safety. ISABELLA understands that each individual has a unique ear shape and structure, and is committed to an Ear-Piercing Esthetics which stresses a balanced and symmetrical positioning for each new piercing. With rich experience and precision piercing technology, we create perfect piercings to make you look your best in your fashion earrings. 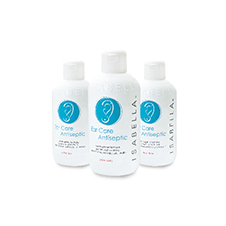 The ISABELLA Ear-Piercing Service not only complies with international hygiene standards, but also offers a range of hypoallergenic earrings as well as comprehensive aftercare guidelines and service. Your piercings will be with you for a lifetime. So, whether you prefer earlobe or cartilage piercings, new piercings or re-piercings, ISABELLA will deliver to your personal requirements with professional care and attention as well as with esthetic recommendations, to give you the perfect personalised ear-piercing experience. The hand-pressure piercing instruments we use operate smoothly and without excessive force from the spring. 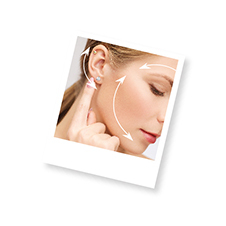 They provide safe piercing for both earlobes and cartilage and are recognized by WHO. ISABELLA is a market innovator in creating and delivering a comprehensive Aftercare Service. We use our proprietary technology and rich experience to help you keep your newly-pierced ears healthy while they heal properly. We use standard earring posts to enhance the healing process by allowing proper air flow and help the piercings appear thin and less conspicuous. Long earring posts are also available for thicker earlobes and cartilages. The Ear-Piercing Esthetic Pack includes Ear-Piercing Esthetic Service, Hypoallergenic Piercing-Earring, plus an Aftercare Service after one week and an Ear Healing Check after three months. Free ISABELLA coupons worth $300 after piercing. 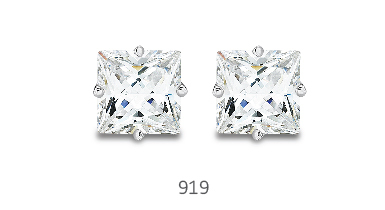 Two Nickel-Free Hypoallergenic Earring coupons (worth $200) and an Aftercare Service (worth $100). No appointment is required except for infants who need two ear-piercing staff to provide the service simultaneously. CLUTCHES. 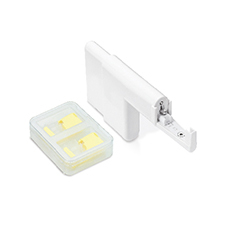 All safety clutches are made of medical-grade stainless steel. BEFORE PIERCING. All infants must have their DTP vaccinations completed in advance. Cartilage piercing service will only be provided to persons age 16 or over. 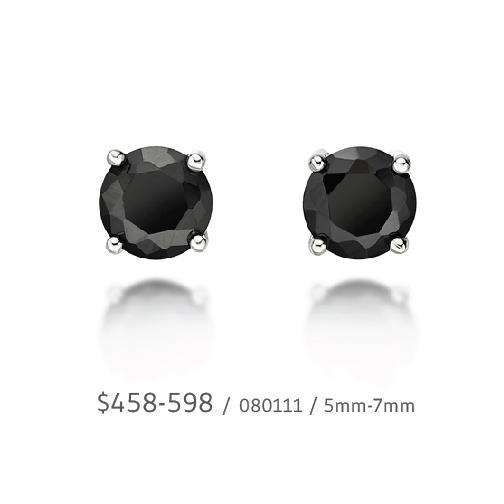 Hypersensitive skin usually does not tolerate earring. If you have any concerns regarding a possible reaction from ear- piercing, consult an allergist and have an allergy patch test, if necessary, prior to piercing. If you are taking antibiotics, blood-thinning or other medications, have diabetes or sensitive skin, are pregnant, have a history of any other medical problem and / or complications due to ear-piercing, you should consult your doctor for guidance before piercing. RE-PIERCING. No refunds or exchange of earrings can be made after the ears are pierced. No charge will be made for re-piercing if this is necessitated due to product malfunction, staff negligence or technical error. Any request for re-piercing must be made within 14 (fourteen) days of the original piercing and to the original shop concerned and you must present your Aftercare Card or Aftercare Guidelines. If re-piercing is requested for any other reason, such as infection and / or non-acceptance of ISABELLA’s recommendation regarding the piercing position at the time of the original piercing, the full piercing fee will be charged. CARDS. The Aftercare Card and Aftercare Guidelines may be used only by the person named on the Card to obtain the service on appointed dates in Hong Kong, and during its period of validity only. The original Card must be presented before the service. A photocopy is not acceptable. A fee of HK$100 will be charged for the service without a valid Card on each occasion. If for any reason during the validity of the Card the customer is unable to avail himself / herself of the service or ceases to use the service, no charges paid will be refundable nor are the Card’s privileges transferable. RISKS. Ear-piercing involves some inherent risks, which may be associated with the health condition or habits of certain individuals, and / or the level of aftercare they administer to themselves. These risks include, but are not limited to, inflammation, contact dermatitis, infection, superficial cervical lymphadenopathy, exuberant granulation tissue, fainting, scars, keloids and other complications. If your piercing is inflamed and / or you experience any other discomfort, remove the earring and consult your doctor. Do this immediately in respect of cartilage piercing as cartilage can be more prone to redness, swelling, infection, permanent scarring, cartilage deformity and other serious complications. ISABELLA bears no responsibility in case of injury, complications, allergic reaction from ear-piercing or any other discomfort, of any kind, that may be associated with ear-piercing. GENERAL CONDITIONS. ISABELLA reserves the right to provide or withhold the Ear- Piercing or Aftercare Service, to adjust prices and / or amend these terms and conditions without prior notice. In case of disputes, the decision of ISABELLA shall be final and conclusive. In the event of any discrepancy and inconsistency between the English version and the Chinese version of these terms and conditions, the English version shall prevail.